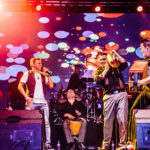 The first East coast 2-day Latin music festival presented by MIA Entertainment- a groundbreaking celebration of the best in Hispanic entertainment and culture taking over the magic city Saturday, February 23rd and Sunday, February 24th. 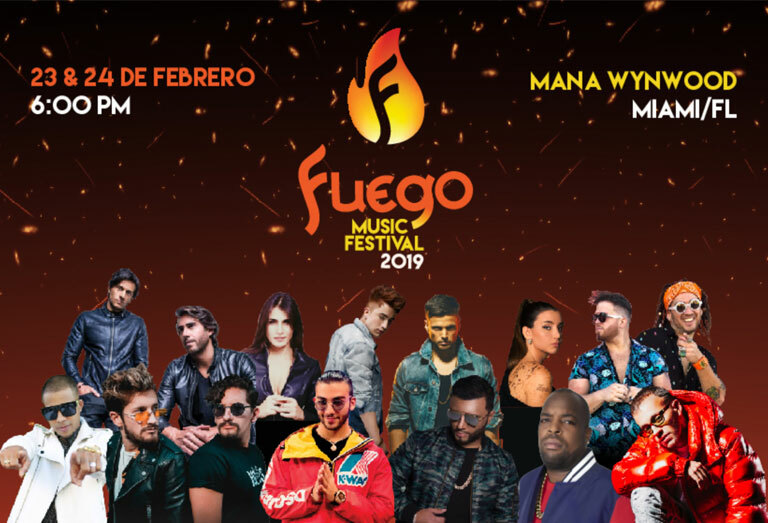 Curated with Miami in mind, Fuego Music Festival is paving the way for Latin artists from the underground to the headliners and across genres for a diverse festival experience. The two-night concert ticket packages will include a 2-day GA pass starting at $60.00 and VIP at $120.00 are available now through Eventbrite. Set times will be available ahead of the festival. Doors open at 6PM; event is all ages. 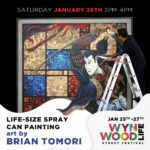 The festival will feature a mix of live performances from a massive main stage taking over the 80,000 square foot outdoor space on the Mana Wynwood property. 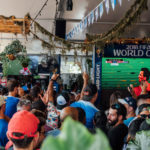 Festival-goers can expect both sponsored pre and after-parties and exclusive interactive activations produced by MIA Entertainment, Miami natives and masterminds behind Fuego Music Festival, Solomon Azari, Yair Hilu and Joey Vaccarino. 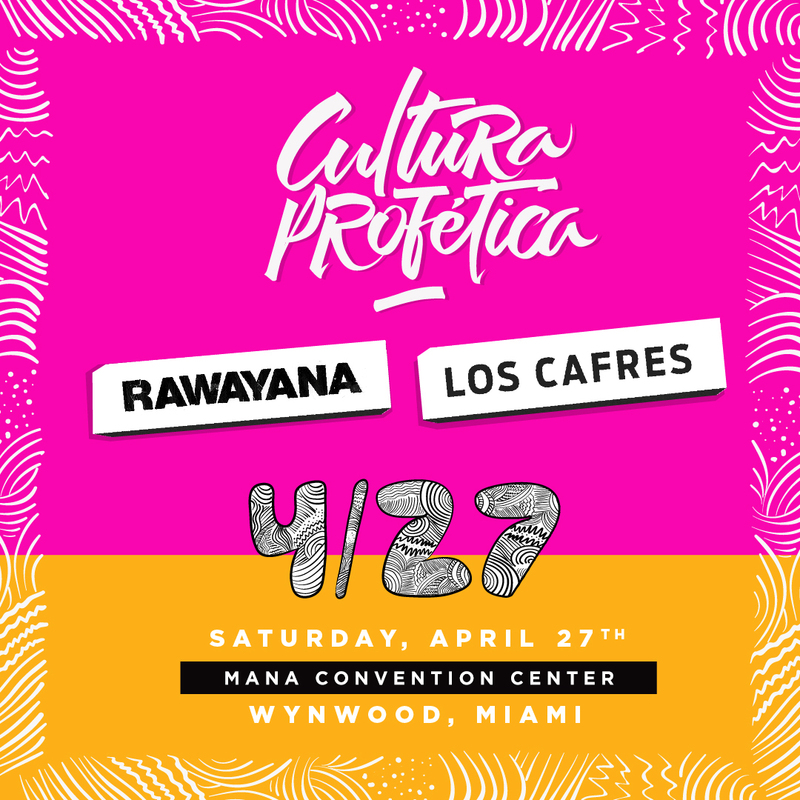 “Miami is one of the festival capitals of the world and now having been in the entertainment business for some time, we (MIA Entertainment) noticed there to be a lack of Latin representation across large-scale music festivals in the United States. 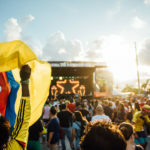 Ultra has electronic, Rolling Loud has rap, Tortuga has country, and the market has remained open for an annual, multi-day Latin music festival, we being from Miami felt as though we had to do something” says Azari, co-founder and CEO. 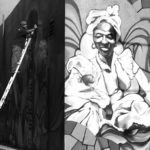 FUEGO MUSIC FESTIVAL will include performances from a diverse mix of musical acts representing all subgenres of popularized, Hispanic music. 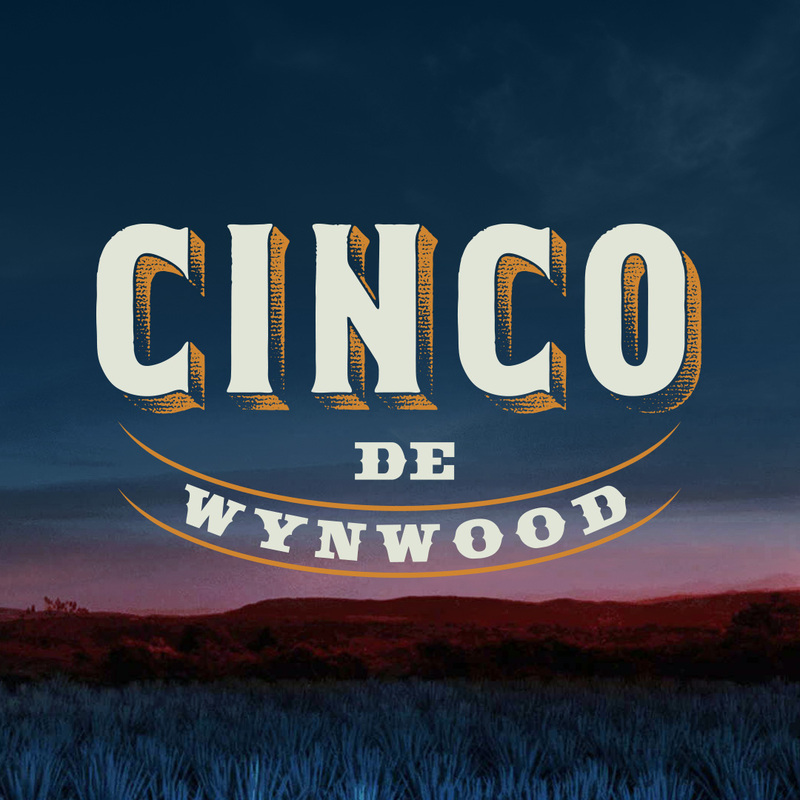 The line-up includes 2018 Latin Grammy nominees for Best New Artist and Song of the Year, Mau Y Ricky, the children of legendary, Ricardo Montaner. 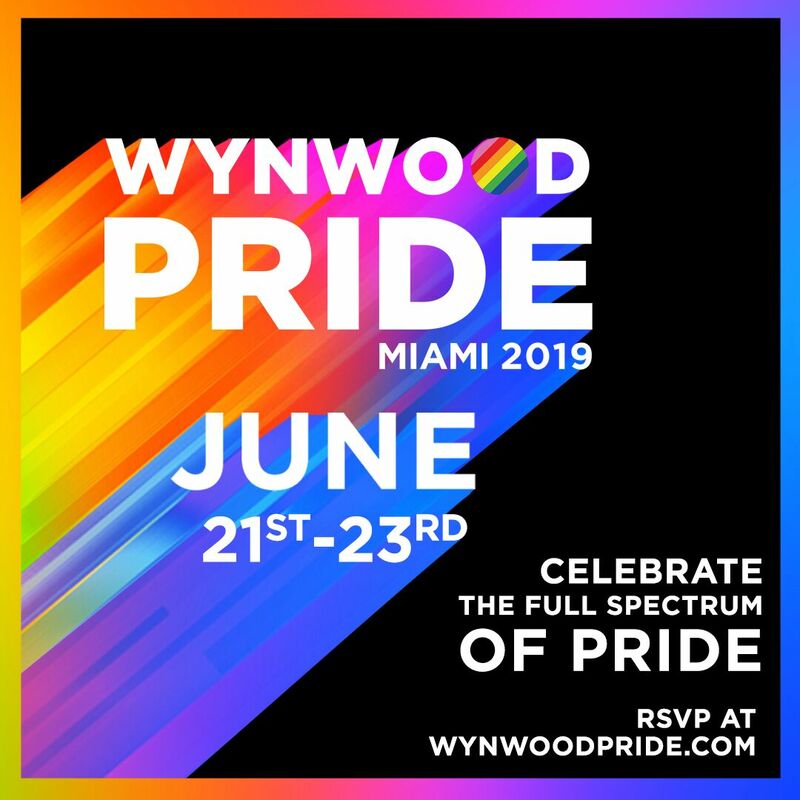 Platinum artist, Manuel Turizo, Alex Sensation, Electric Daisy Carnival (EDC) veteran, Jetlag, EL Micha, Feid, Gustavo Elis, Mya, Piwaiti, Michelle Sesset, Kid G, Luisa Nicholls, Carlos Andrez, Valentina Storino, Periko & Jessi Leon, Judah, Jandres, Homero Gallardo, Bianca, Jose Angel plus special guests. 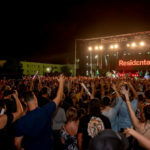 In addition, FUEGO MUSIC FESTIVAL will facilitate a wide range of culturally fueled activities that celebrate the best of Miami’s Latino culture and community. 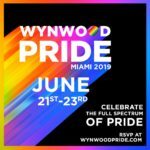 Those in attendance can expect additional musical performances and DJ Sets by Miami’s own Radio Djs Smiley, IOP, WASSABI, Tone Rock, Legato, EFX, Rob Dinero, JTremendo, and Benito; celebrity meet & greets; and a sampling of Miami’s favorite vendors and brands through special on-site consumer experiences to round out the day. 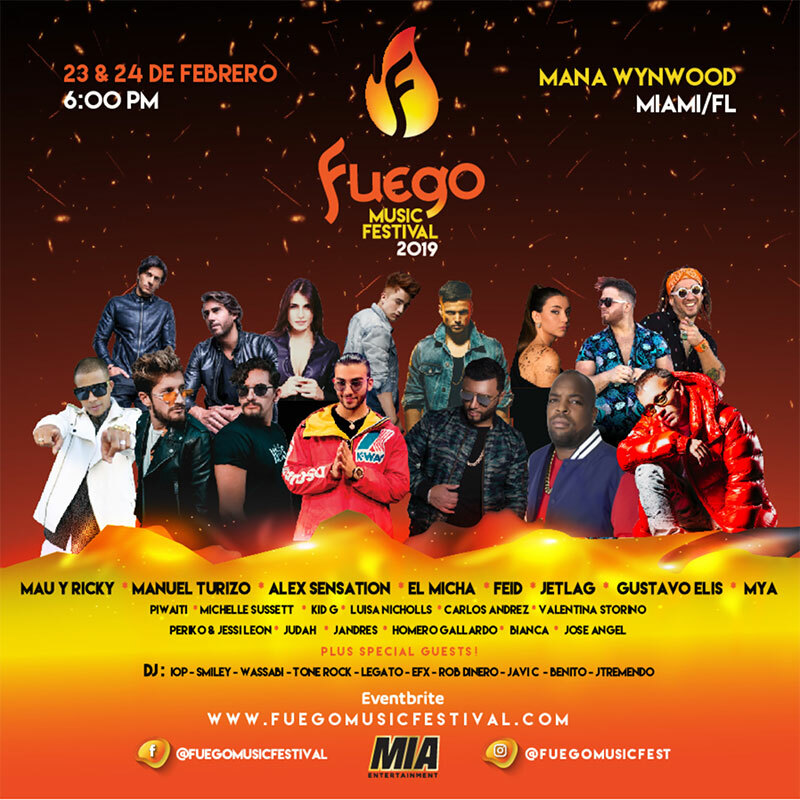 FUEGO MUSIC FESTIVAL will be held on Mana Wynwood Properties, 318 NW 23rd St, Miami, FL 33127. For tickets, please visit https://fuegomusicfestival.com/gatickets/ or Eventbrite. For Vendors/Sponsorship/promoter opportunities please contact: info@fuegomusicfestival.com.